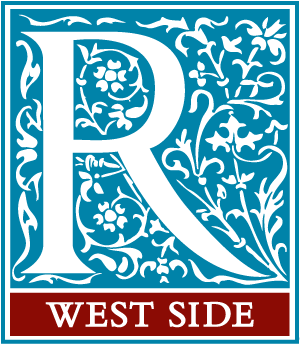 West Side Women is a weekly gathering that meets at W83 Ministry Center on Tuesday evenings from 7:30pm to 9:00pm. These meetings are open to all women. The meeting begins in a large group format for worship and breaks into smaller groups for a more intimate time of Bible discussion. Come develop friendships with women from all stages of life. Registration is encouraged but feel free to drop in. If you have question contact Marion Melton at mariongmelton@gmail.com. Childcare is not available at these meetings.